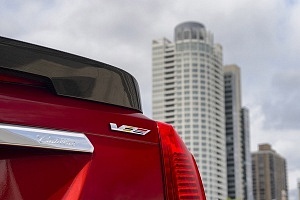 The first CTS-V saw the light of day in 2004. Aimed at the likes of the BMW M5, Mercedes E63 AMG and Audi RS6 and marketed as a high-performance version of the CTS, it didn’t become as popular as Cadillac had hoped for. Despite having an LS6 Corvette-sourced V8 with 400 hp, it could just not keep up with its competitors, both in terms of performance and in terms of build quality. 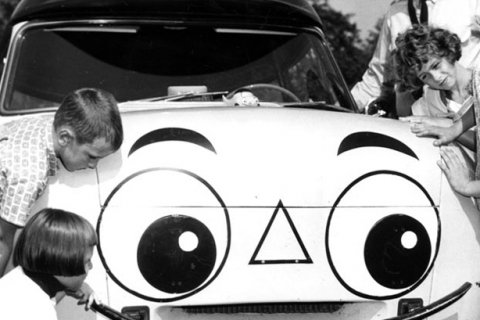 Then however came the car which changed it all: the second generation. 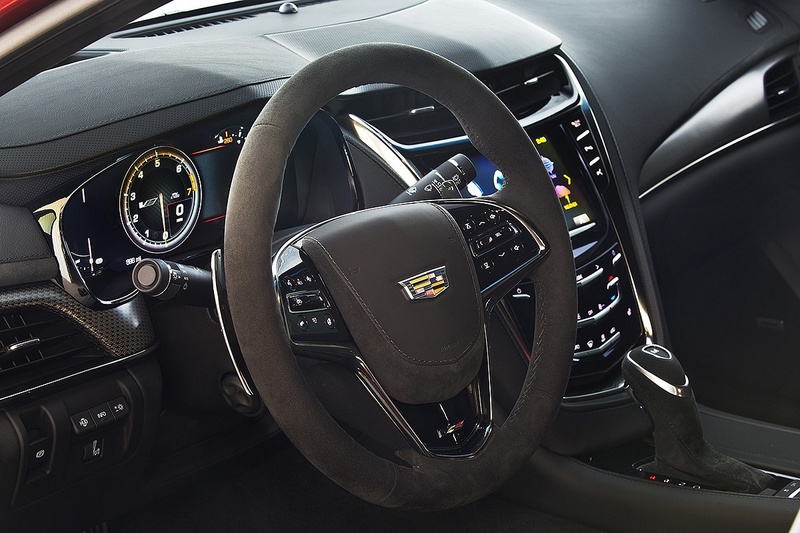 Equipped with an LS9 engine lifted from the C6 ZR1 Corvette, the new CTS-V developed a staggering 556 hp and 551 lb-ft of torque. This time around, it showed the Germans what’s up. 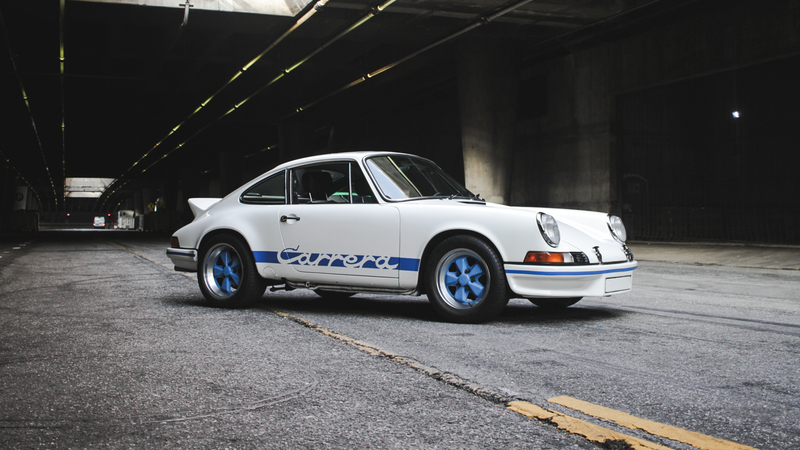 It beat them at their own game, setting a faster lap time on the Nurburgring and despite not selling in the quantities the BMW and the Mercedes did, it proved that a fast sedan could come out of America. 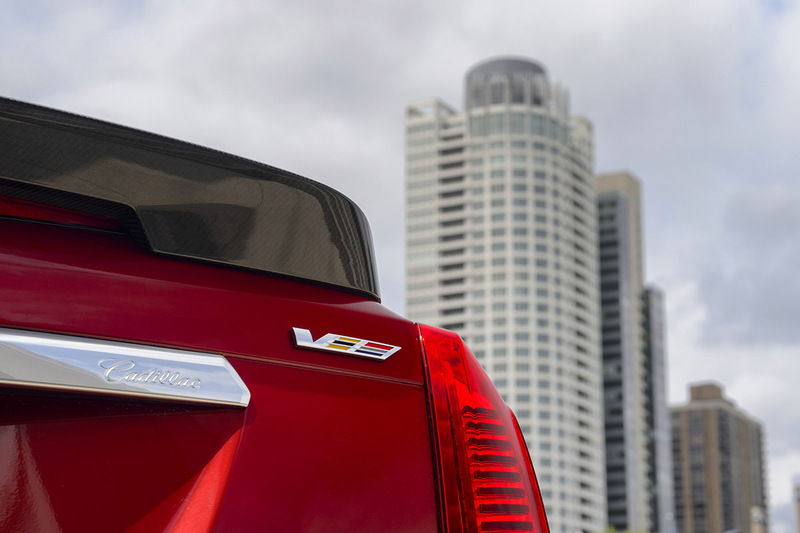 Fast forward to 2015 and the brand-new Cadillac CTS-V now in its third generation. 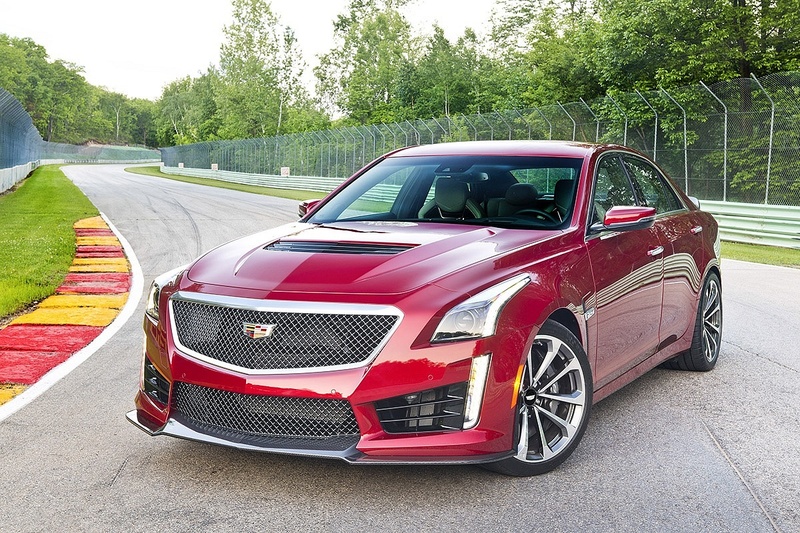 The ATS-V matched and even trumped the M4 and C63 in several categories but the question arises: can the CTS-V follow suite and accomplish the same thing? It will have to beat the M5 and E63 AMG to do so, not an easy task by any means. 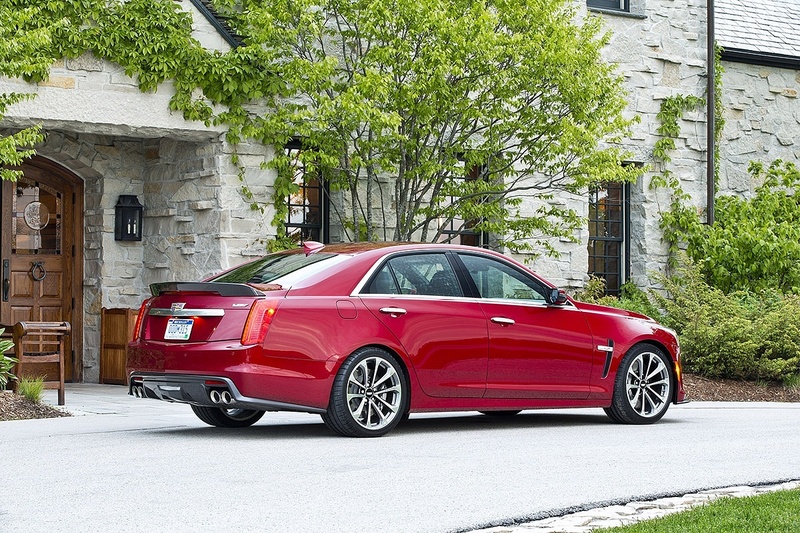 The exterior is, rather expectedly, similar to the original CTS from 2014. You do get some visual cues that it’s not an ordinary CTS, but not a lot. 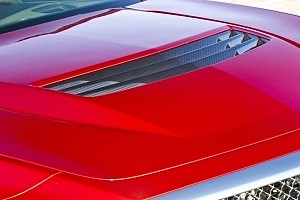 Most notably, it’s lower, has a massive hood dome and with V badges, it’s as mean as you like. It’s an understated monster. That’s literally the best way to describe it. Even if you don’t know cars you can sense that it’s capable of so much, but it’s not over the top by any means. 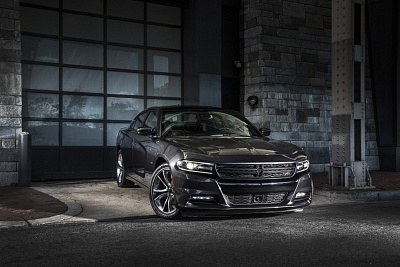 The exterior may be aggressive and mean, but the interior is anything but. 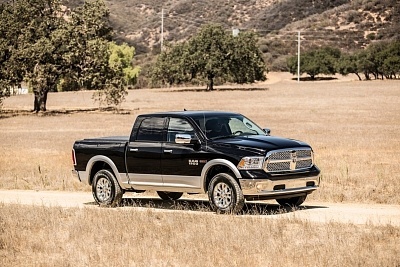 It’s about as luxurious as it gets this side of an S-Class or a Bentley. 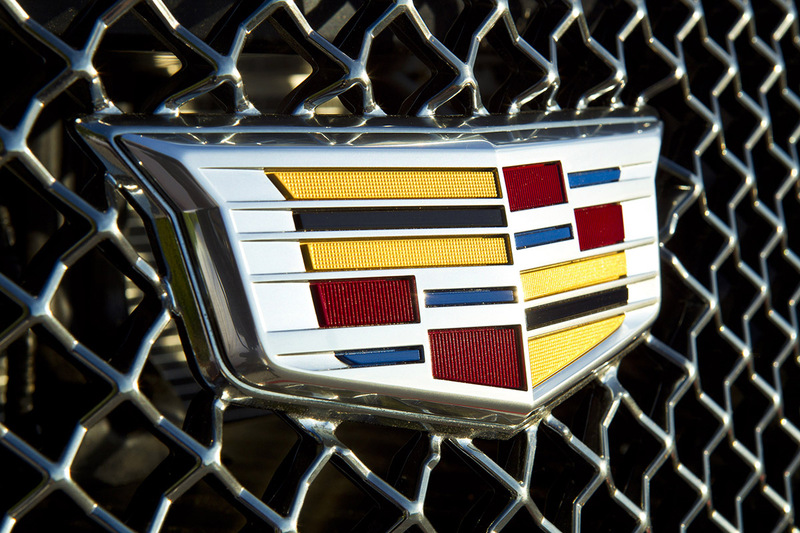 You can’t blindly copy your opponents and hope it works, which is why Cadillac chose to completely ignore a sporty interior and go for what they know and do best: luxury. The seats are comfortable but supportive at the same time. 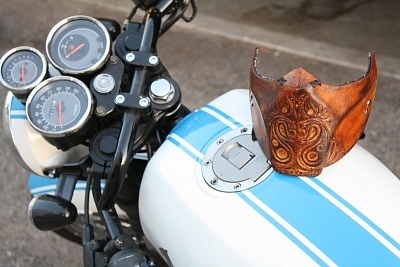 There’s fine leather everywhere and no matter how hard we looked, we couldn’t find a cheap looking plastic. There’s Bose Audio, a CUE Infotainment system, WiFi connectivity and basically anything you can imagine technology wise. And then we come to the beast living inside the hood. It’s a 6.2 liter V6 with stronger aluminum elements inside (cylinder heads and better titanium intake valves). The supercharger is now 1.7 liters instead of 1.9 liters. 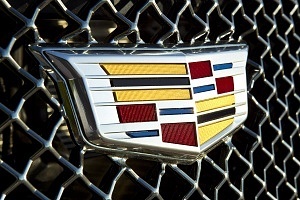 Cadillac says this improves both efficiency and response while not sacrificing performance at the same time. And with 640 hp and 630 lb-ft of torque, we can’t argue with them. It trumps the M5 by 80 hp and a massive 130 lb-ft, and the “king of torque” E63 by 62 hp and 40 lb-ft of torque. In the world of fast large sedans, that’s a lot. The 0-60 mph time is just 3.7 seconds (0.2 slower than the E63 AMG S-Model), but beyond that, the E63 can’t see where the CTS-V went. 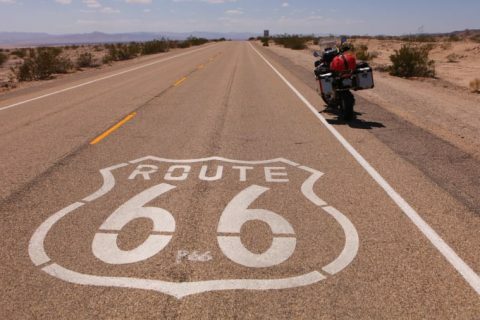 The top speed is 200 mph, some 45 more than the Germans (although they have a limiter). The eight-speed auto shifts fast and smooth but it still can’t match a dual-clutch transmission. Sadly, it doesn’t look like there will be a manual option either. 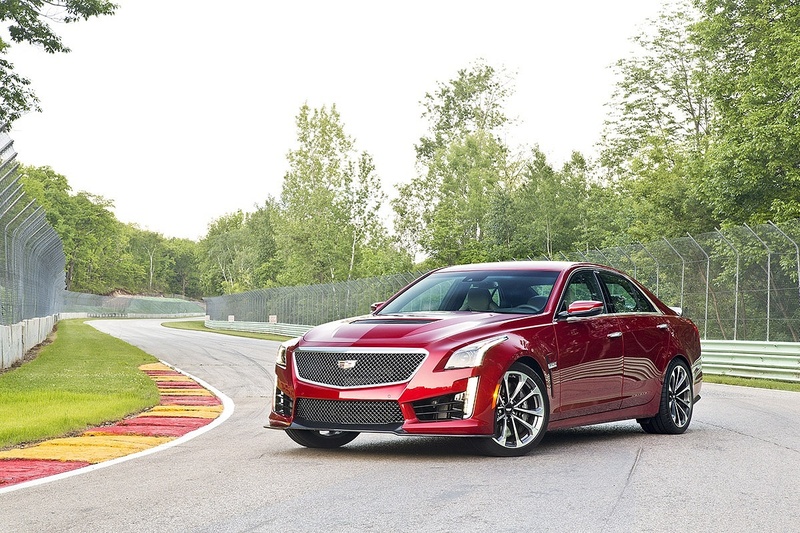 In conclusion: not only can the CTS-V keep up with the German competitors, but we reckon it can completely annihilate them. 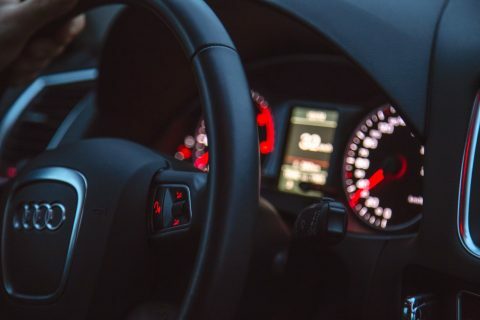 Now of course, there are numerous more factors to include when purchasing a vehicle but if you want speed and luxury, look no further. It’s almost safe to assume the CTS-V has reached a point where it has become the benchmark for the Germans to beat, not the other way around.